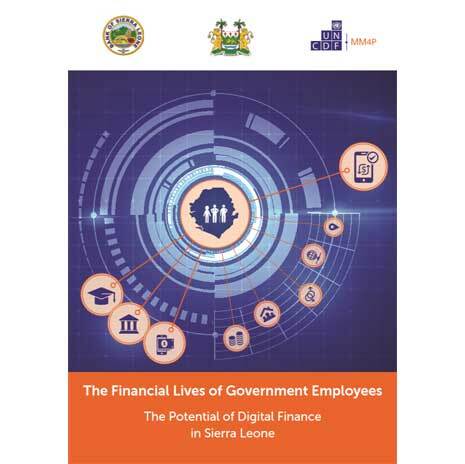 In our latest report, we highlight the role and impact of digital financial services (DFS) on economic empowerment of rural communities’ especially rural women in India through accelerated financial inclusion. 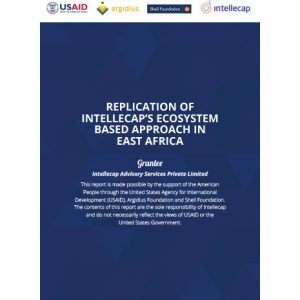 The report has been released as a part of the Mobile Solutions Technical Assistance Program (mSTAR) initiative, supported by U.S. Agency for International Development and implemented by FHI 360. The initiative aims to create a digitally-enabled rural financial ecosystem to enhance farmers’ livelihoods through use of DFS. These solutions have the potential to drive down financial services delivery costs for customers and service providers, as well as offer services at greater convenience and scale, opening the door to economic empowerment and development. 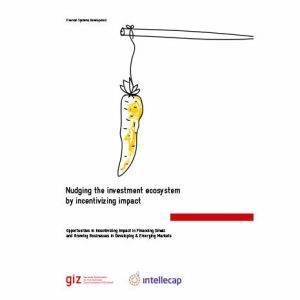 Why are we trapped in pilotitis for innovative financing models in Africa? What will it take for us to move to scale? Is it only about lack of resources or is it much more? These are some of the questions that currently float in the healthcare ecosystem in Africa like an elephant in the room, which we are aware but often ignore. It is becoming inevitable that for health financing interventions to be scalable, sustainable and resilient for future generations, infrastructure needs to be cost recovering, value driven and services delivered in partnership with the private sector and catalytic investment. The private sector should not only be considered a funder alone but also a co-implementer of health solutions. 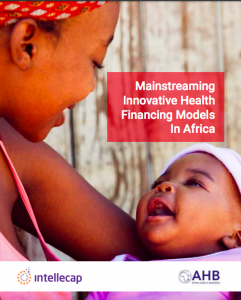 Mainstreaming Innovative Health Financing Models in Africa provides a holistic approach based on key internal, external and environmental drivers that will facilitate scale and address the existing barriers to successful replication of such initiatives. 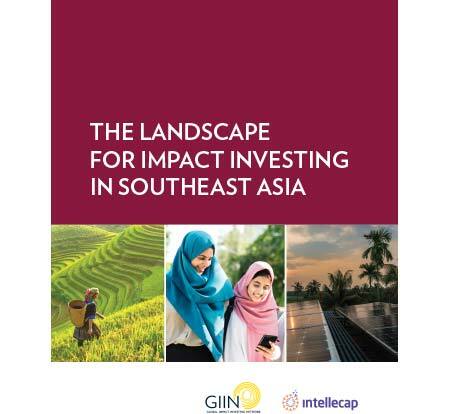 •Investment activity in Southeast Asia has increased over time. 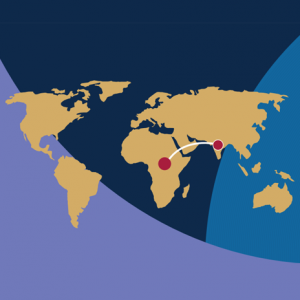 Since 2007, Private Impact Investors (PIIs) have deployed USD 904 million through 225 direct deals, and Development Finance Institutions (DFIs) have deployed USD 11.3 billion through 289 direct deals. For both sets of investors, investment activity has increased significantly in recent years. •Indonesia, the Philippines, and Vietnam are the three largest markets in the region accounting for over 60% of capital deployed to date. 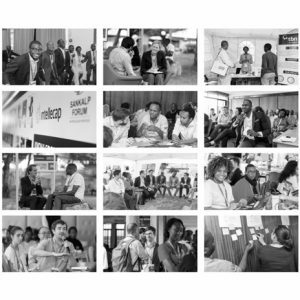 However, each country in the region faces its own set of social and economic challenges, and presents investors with unique opportunities to develop strategies that both generate a financial return and have a positive impact. 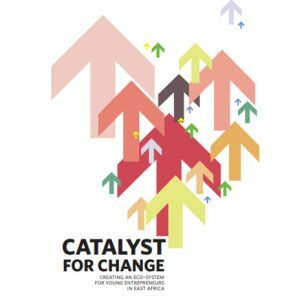 •The top three impact investment sectors in the region have been financial services, energy, and manufacturing, accounting for over 80% of total capital deployed. As the market expands there is growing interest and activity in sectors such as education, healthcare, and workforce development. 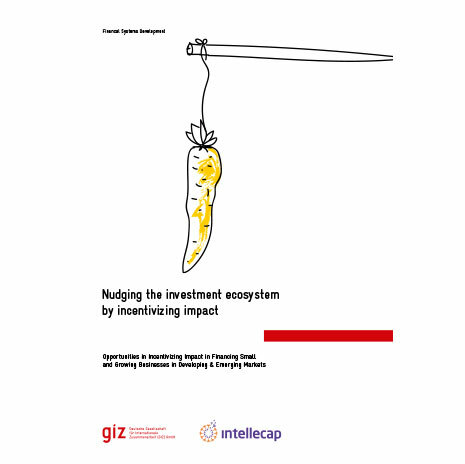 by Intellectual Capital Advisory Services (Intellecap). IFC, a member of the World Bank Group, creates opportunity for people to escape poverty and improve their lives. private capital, and providing advisory and risk mitigation services to businesses and governments. This report was commissioned by IFC through its Inclusive Business Models Group, which is leading efforts to promote inclusive business across IFC by catalyzing ideas and innovation; convening IFC clients, investment professionals and leading thinkers on inclusive business; and communicating which models work, and generating and disseminating knowledge on best practices. and commitment of the social world to shape distinctive solutions. 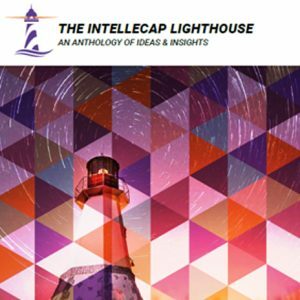 Intellecap was founded in 2002 and has more than 100 employees. Intellecap has worked with more than 60 clients on over 250 engagements across 15 countries.